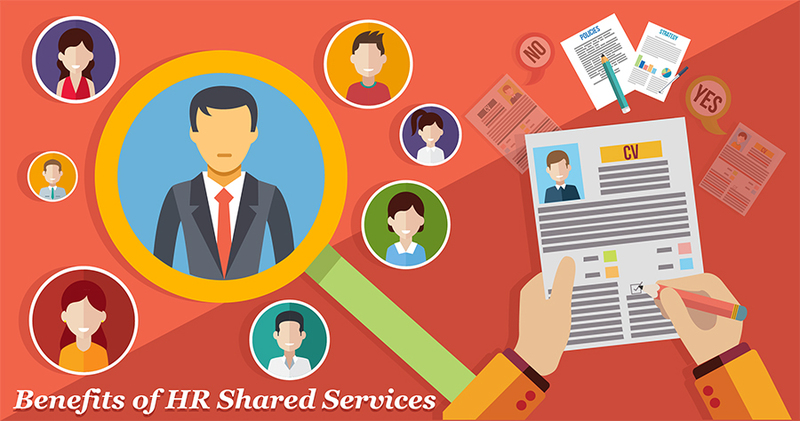 We at E Virtual Services offers HR shared services to all the clients all over the world. Our mission is to offer employees of client organizations with cost-saving, high quality, time-efficient services. We aim at achieving all the goals using the latest technologies and we support our clients by our extensive understanding of human resources. Many organizations Save money by reporting 20 % to 80 % savings by switching their HR mechanism to Shared services. HR SSC helps in delivering consistent service to employees by reducing a huge number of errors even if more than one vendor is involved. It also allows sustaining a consistent set of HR practices across an enterprise. As many organizations have devised human capital management techniques to give them a competitive edge in hiring, giving training and deploying employees to meet the business goals. So, what are you waiting for?? Join hands with us!